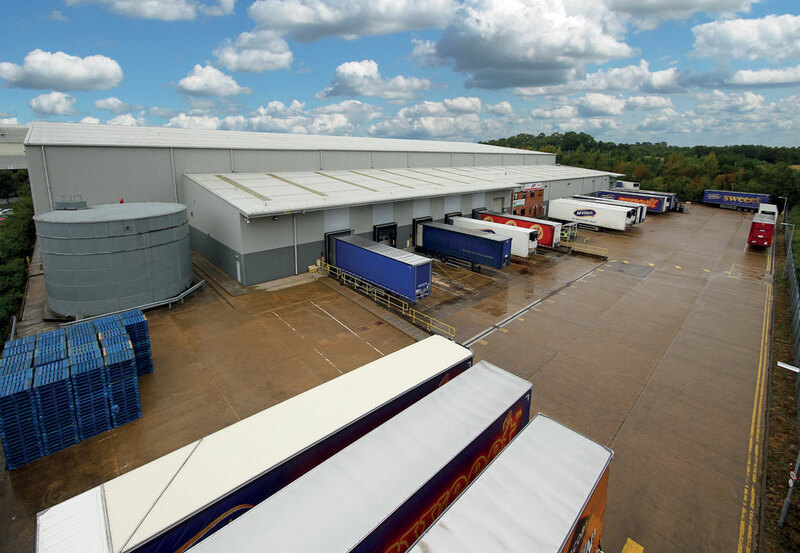 In March 2019 Clay Street completed the acquisition of this prime, reversionary logistics investment on behalf of Royal London. Excellent Golden Triangle Midlands location on the established Ashby Park benefiting from direct access onto Junction 13 of A42 dual carriageway leading to the M42 just 9 miles to the south. Modern distribution unit totalling 128,193 sqft on a site area of 5.90 acres reflecting a very low site cover of 49%. Constructed in 2000 to an institutional specification including; a maximum of 12m eaves, 5 dock level & 2 level loading doors, 35m yard depths and Grade A 2 storey office accommodation. Let to United Biscuits (UK) Limited (D&B Rating 5A1) expiring 23 July 2027 with a tenant break option on 24 July 2022 providing an unexpired term of 8.71 years to expiry and 3.71 years to break. Tenant wedded to the location occupying national sorting and packing facility on adjacent unit with a lease expiry in 2027 which is co-terminus with the subject property. Current rent of £720,025 per annum reflecting £5.65 per ft. 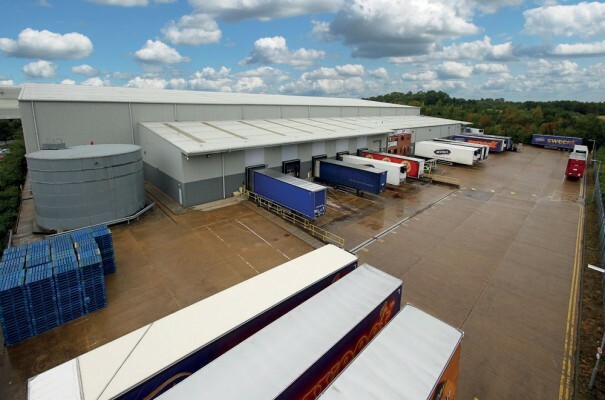 Attractive underlying occupational market with increasing rental levels being achieved in the East Midlands region, presenting excellent rental growth prospects. Reversionary ERV in excess of £5.75 per sqft. The sale concluded at £12,050,000 reflecting a Net Initial Yield of 5.60%. The vendor; London Metric was represented by JLL.